Celebrate the sounds of spring! 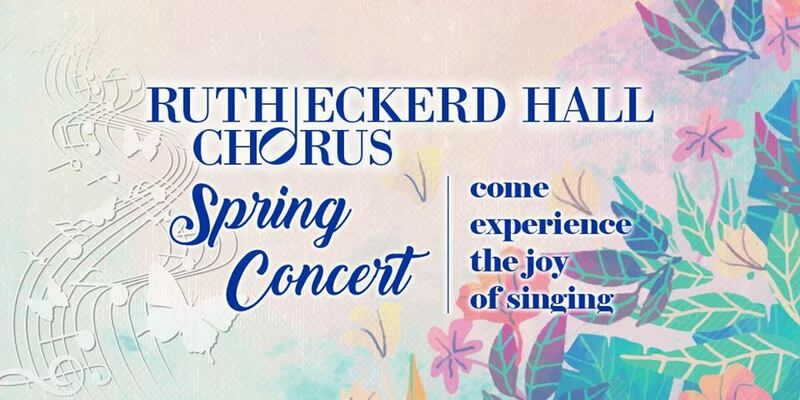 From solos, to a full choir sound, there is something for everyone to enjoy as the Ruth Eckerd Hall Chorus takes the stage. Join us for a lovely evening of fellowship and song!